This is cool. A Portrait of Steve Jobs, made from sort of Apple products. Spectacular canvass. The concept is simply stunning. 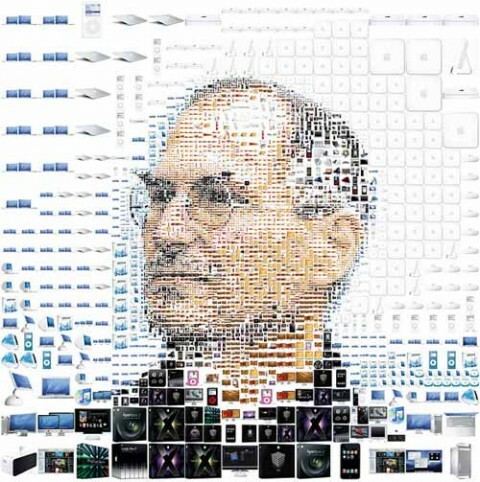 That was Steve Jobs. I was an avid fan of Apple products since. They have what it takes when it comes to cool and hi-tech gadgets. Really nice post. Extremely helpful info particularly the last part :) I care for such info much.